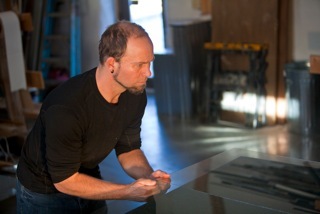 Teton Glass was founded in 2001 by Winston Welch after realizing the need for a quality full service glass shop. 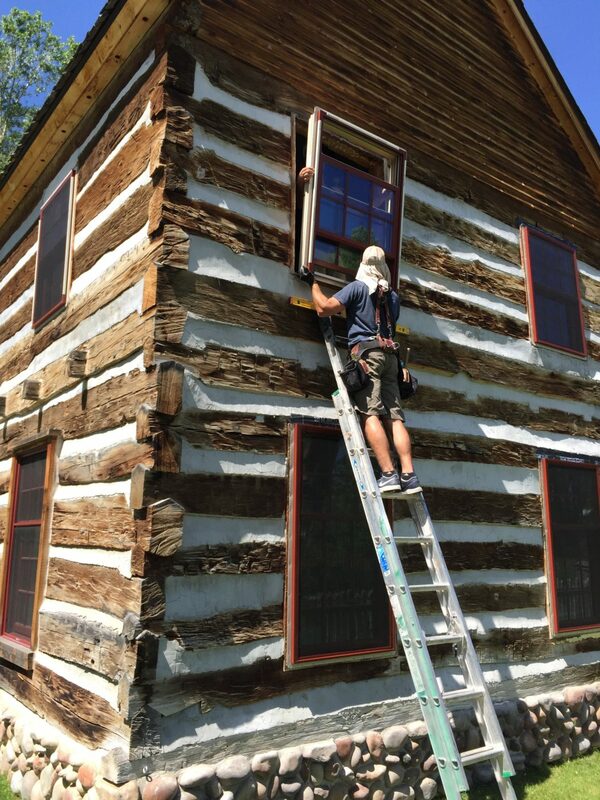 He took his knowledge from growing up in the business to providing his expertise, quality service and products to Teton Valley Idaho and Jackson Hole areas. Being Locally owned and operated translates into getting the customer service you expect. 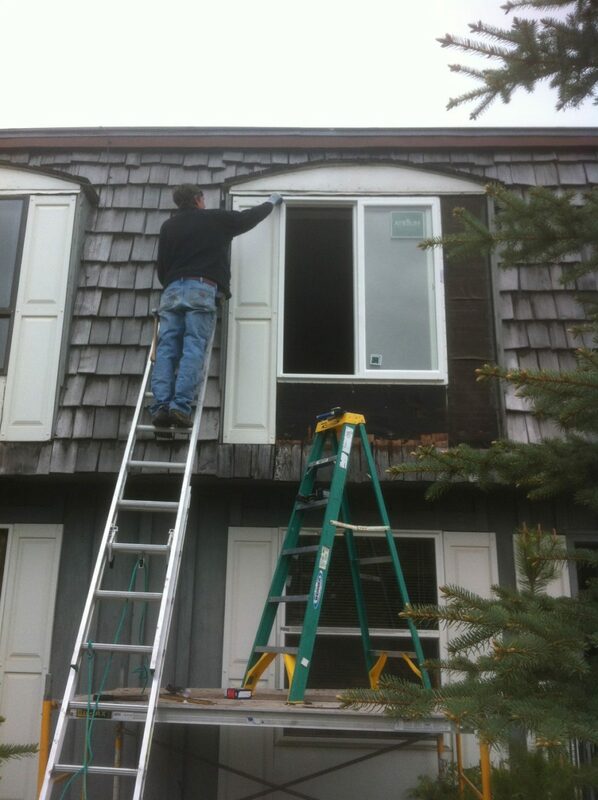 Teton Glass has the experience of working with large-scale contractors and small residential improvement projects. 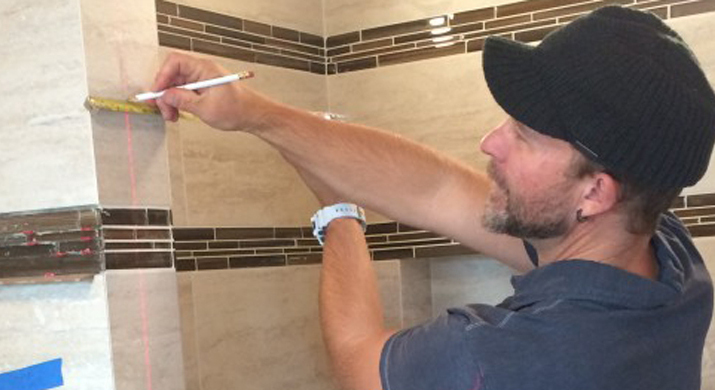 We specialize in frameless/heavy glass European shower doors, mirrors, custom glass railings, Window & Door sales and service. 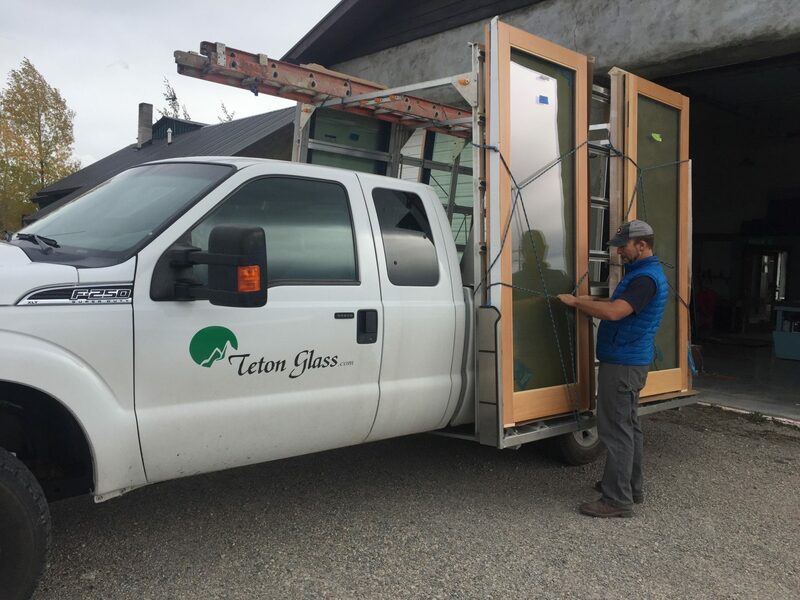 Teton Glass’s Knowledgeable staff can work with you to create the best functioning and pleasing designs for your glass and window projects. We have an abundant source of vendors to get this done. Windsor windows and doors, Provia Doors, CR Laurence hardware, Portals shower door hardware, Genius screen doors. 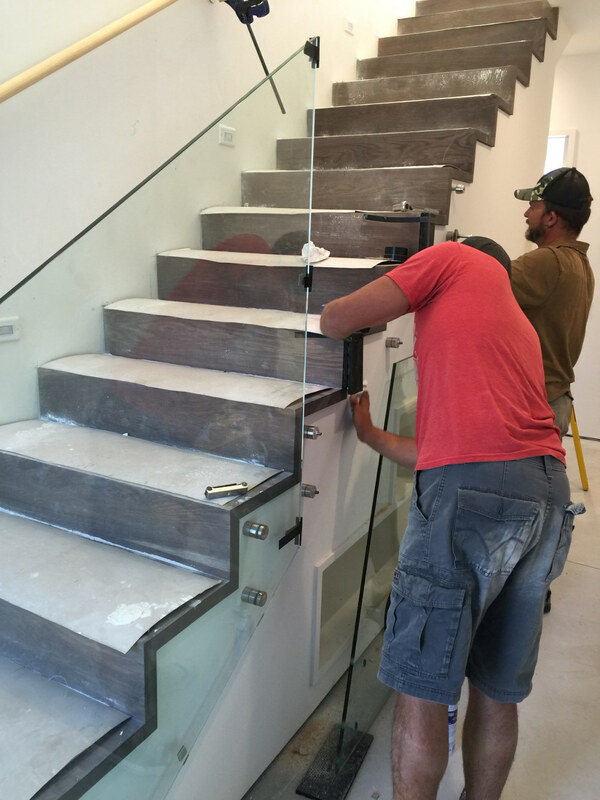 We also work with local steel and woodworkers to meet any custom glass needs.